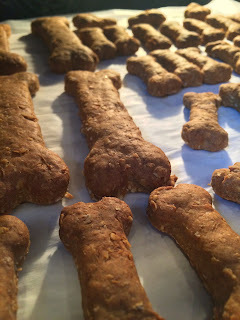 5 Stars to Mickey Bars - Day #2 Dinner and a show! And a show! And another show! Night #2 was a night made for fun and fireworks! For our dinner experience tonight, we headed off to the Hoop Dee Doo Musical Revue at Ft. Wilderness. This is truly one dinner show that will leave you smiling! And, in our case, even crying! While the typical fare here consists of salad, fried chicken, ribs, pork & beans, and mashed potatoes - I was planning on eating off menu tonight! 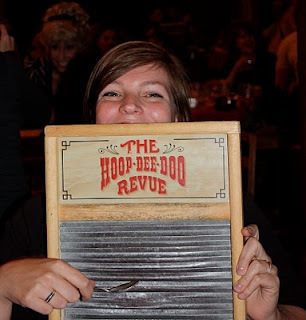 I keep saying it - Disney restaurants are the easiest place for me to eat as a vegetarian - and the Hoop Dee Doo chefs were no exception! Last winter, I tried the grilled vegetable plate (that was spectacular), so I was torn... do I get the same again or try the pasta... Since I like trying new things, I went with the pasta. 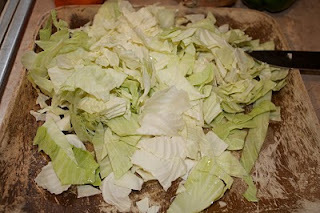 While it didn't disappoint- hot, filling, and plentiful... I think I'd go with the grilled veggies next time. Somehow those grilled veggies just seem more western to me! 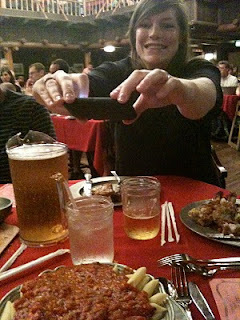 Of course, A.j., being the food blogger she is, HAD to get a picture of my meal too! 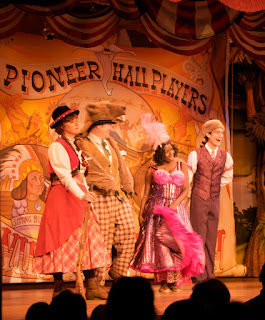 Since the Hoop Dee Doo is all about fun and merriment - they like to involve the audience as well. A table nearby was celebrating a marriage anniversary - 62 years of marriage. When they got up to dance together, more than one of us at the table had to dry our eyes. Congratulations to that special couple - still in love after all those years! Of course, some audience participation is for rip-roaring fun only! And that was the case as Laura was pulled up on stage to "help out". Well, of course, Laura was more than happy to oblige AND oblige well! She was a sassy, fun, and beautiful Can Can dancer! I think she may have a new calling in life! She really hammed it up! And one of my favorite photos - A.j. 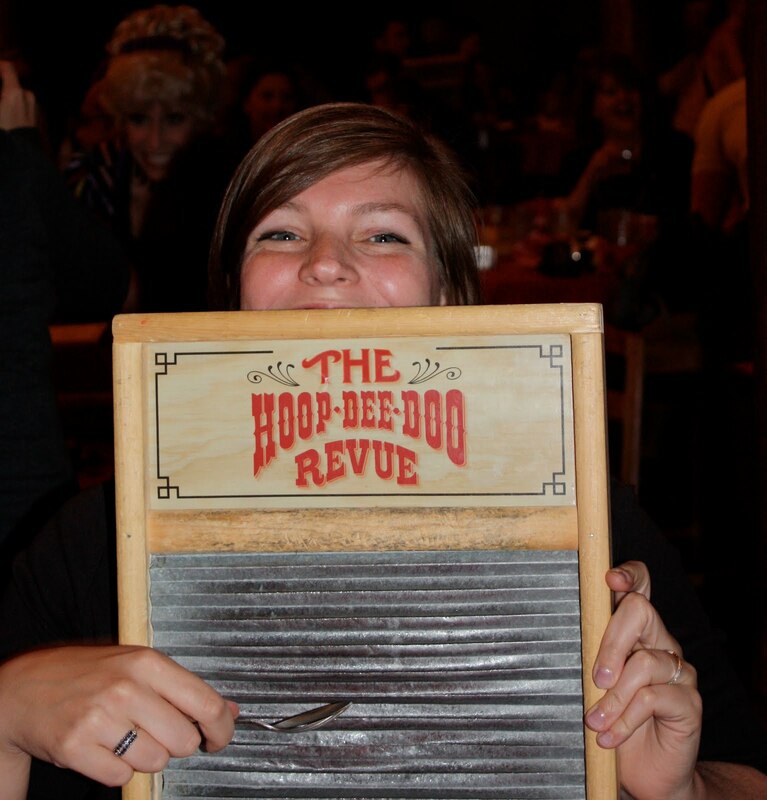 getting into the Hoop Dee Doo! I have to say, I am officially spoiled now. 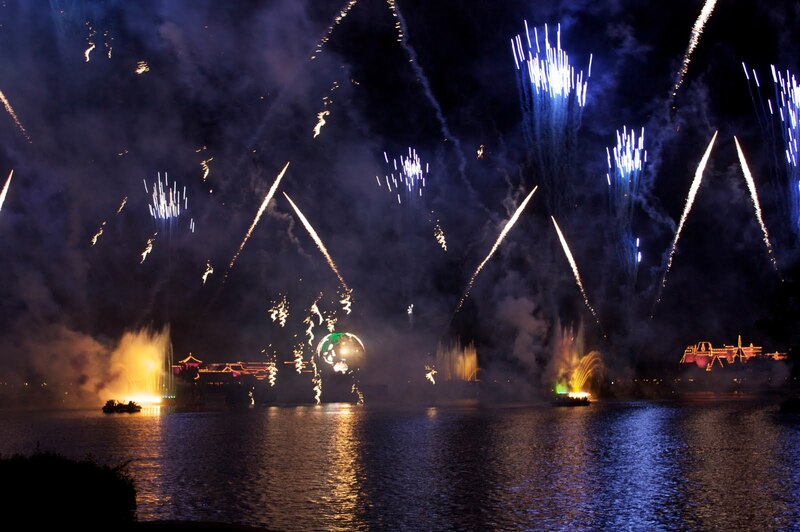 The Illuminations Dessert Party location in the United Kingdom is just spectacular. Along with that view, a full spread of desserts (eclairs! ), coffee service and cordials all in a private area really create an over-the-top experience! What a way to end a theme park day! Joining us during the party was Disney Mom Suzannah. Yeay! Since she lives close by, she came over to say hi to Amy, A.j. and I! It was so great to see her again! All of us Disney Mom folks posed for a picture.. unfortunately it was dark... so its not a great one! And, since we all wanted to chat, and hang out, and chat.. and, um, chat... We decided that Jellyrolls would be in order. So, out the International Gateway we went, for a great stroll along the boardwalk to the club. But, little did I know... the night wasn't quite over. Those magical folks at Disney had done it again: A midnight milk & cookie snack AND a dessert cookbook. Thank you! !